The newly launched Africa Power Access Accelerator program is accepting applications for project development support for a variety of technologies, including hydropower and storage. About 600 million people currently lack affordable, reliable electricity in Africa, according to the African Power Platform. 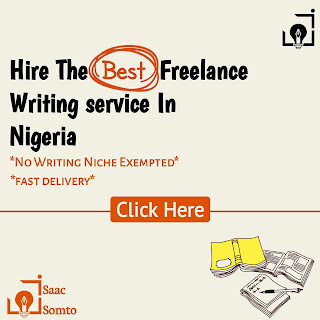 But developing power projects and raising finance on the African continent has proven difficult. The multiple projects in different stages of development need support for project preparation, structuring and financing. Technologies supported are solar PV, hydro, wind, biomass, gas, storage and hybrid. All types are included: utility, mini-grids, and solar home systems. 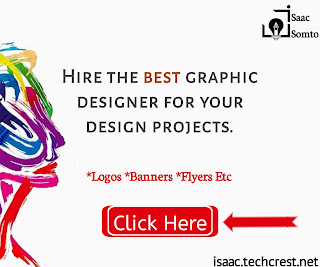 And project supported can be at all maturity levels, from initial concept to financial close. Developers who get selected may get access to advisory services, grants, development funding, equity/debt financing, partners (consultants/equipment/technology/development) and co-developers. The window to file an application for Q1 2019 financing closes March 31. Evaluation of the applications received will be completed by June 30, and support for the projects selected will begin in Q3 2019. 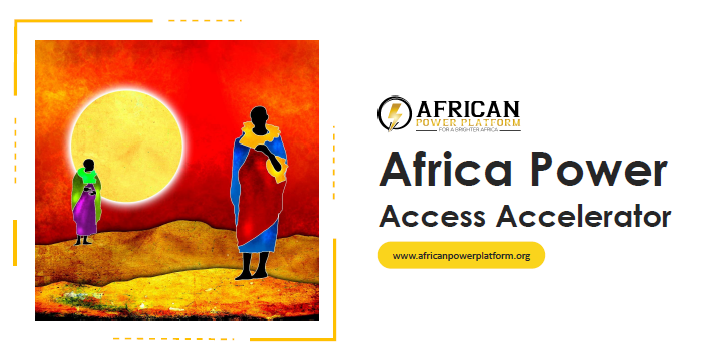 The African Power Platform seeks to put all the players of the power industry in one place and is advocating daily for taking access to power to every corner of Africa. 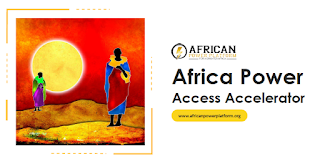 To apply for the Africa Power Access Accelerator program please fill in the application form and submit by email to [email protected].